Inside RM7 go to Internet>MyRootsMagic (Publish Online). If you created the website using RootsMagic 6 you won't see it in the list of websites you have. You can transfer it over to RootsMagic 7 style but it won't be editable. The URL for the RootsMagic 7 ones is slightly different. 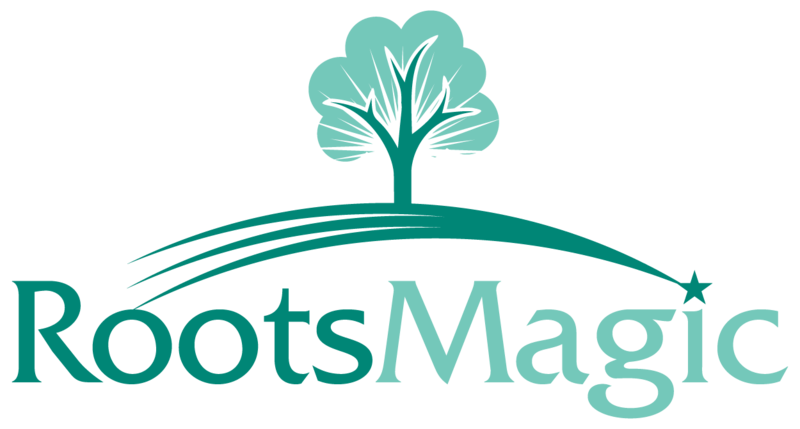 Select "Sign into MyRootsMagic online"
Near the very bottom on the page click on the link "Where did my site(s) go?" It will then walk you through transferring the RM6 sites. Once you have transferred it you can't edit it but can delete it. Then republish using RootsMagic 7 with the same name. The URL will be slightly different.